July 9, 2016. 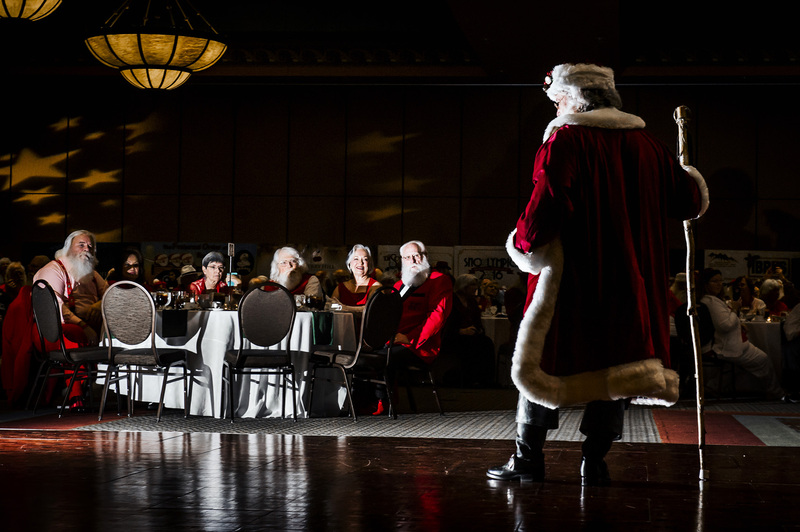 Branson, Missouri - Santas participate in the "Meet the Kringles fashion show at Discovery Santa. Discovery Santa, the largest Santa convention in the world took place in Branson, numbering nearly 1000 participants.